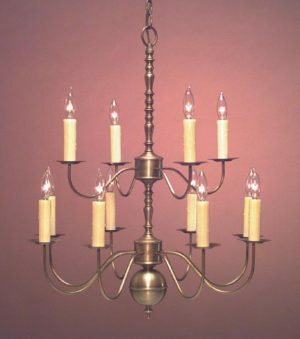 First & foremost the quality, craftsmanship and elegance of Lighting by Hammerworks Antique Reproduction Colonial French Country Chandeliers add beauty and character to any setting. 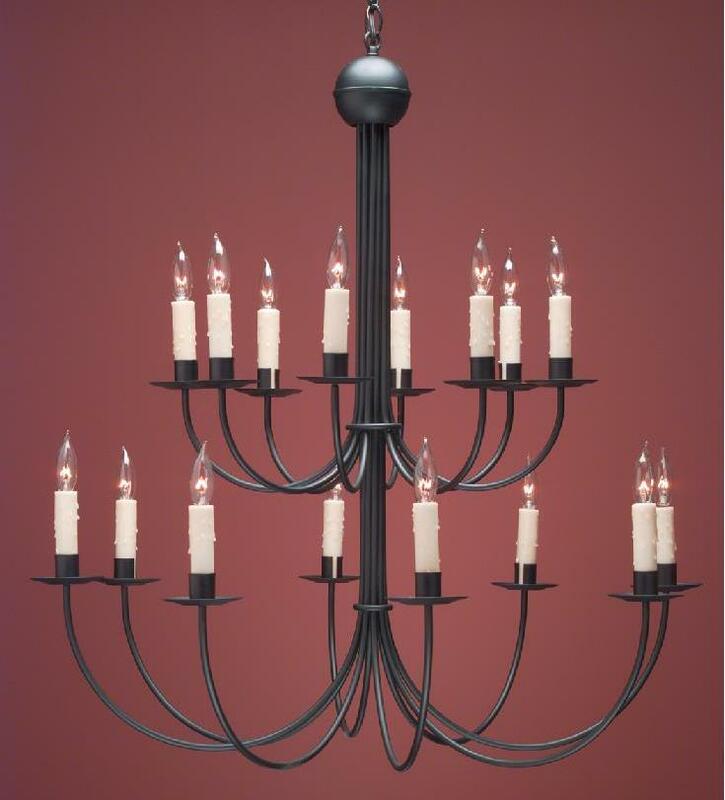 With their exceptional simplicity Colonial French Country Chandeliers offer a unique look complementing a variety of homes. From a Townhouse in the city to a Vintage French Provincial Manor these chandeliers make an graceful statement. Furthermore our Colonial French Country Chandeliers collection ranges from the simple petite FCCH-503 to the refined and stately FCCH-501 3 tier,16 arm Chandelier. 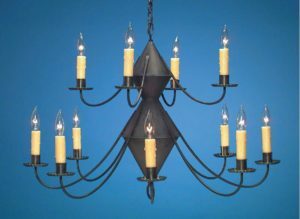 Also all of Hammerworks Colonial French Country Chandeliers are available in antique brass, antique tin and painted black finishes. In addition to the Colonial French Country Chandeliers collection we offer a selection of coordinating wall sconces. Available in a three arm or five arm configuration, these Colonial French Country Wall Sconces will complete the architectural design of your room.Therefore you can easily find just the right finish & style to coordinate with your decor. 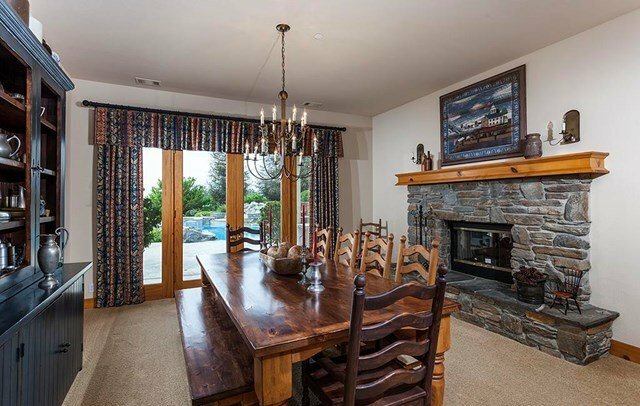 Thus whether your design is simple or formal, there is a size and style to meet your criteria.